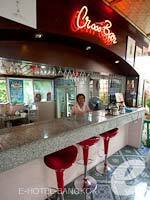 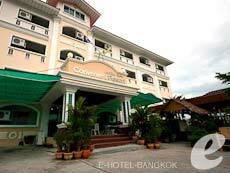 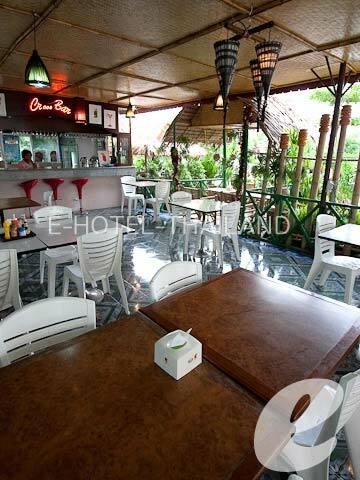 Convenient Resort is an affordable hotel close to Suvarnabhumi International Airport. 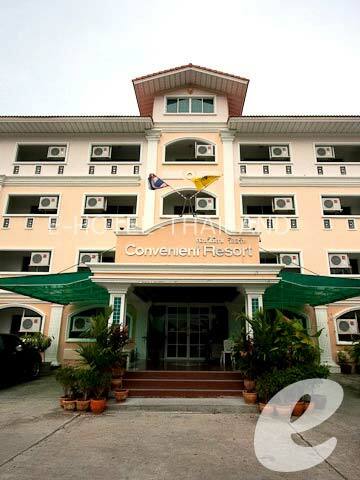 Convenient Resort is an affordable hotel located an 8-minute drive from Suvarnabhumi International Airport. 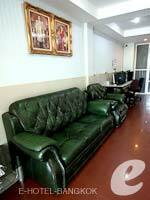 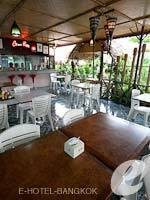 The rooms are simple, but equipped with all the necessary amenities. 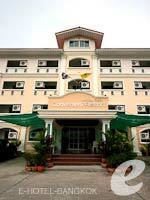 The hotel also offers free shuttle service to/from the airport. This is an ideal hotel for transit travelers. 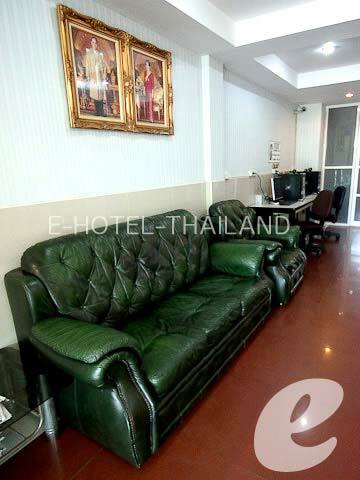 * A child/children 12 years or under sharing a room with adults without putting extra bed will be charged only breakfast fee of THB 100++ /child.